Our selection of Halloween Awards and Trophies are an excellent addition to your party games and Halloween competitions! Packed with fun packed awards, medals and trophies, they are brilliant for party prizes and ceremonies. If your party involves dressing up, then why not put together a costume competition? These Halloween trophies make a fantastic accessory to the prize giving! With the low prices you know and love from Partyrama, add these inexpensive and joyful prizes to your party today! Enjoy free delivery on orders over £50, while we also offer a number of next day and weekend delivery options for those last-minute orders. 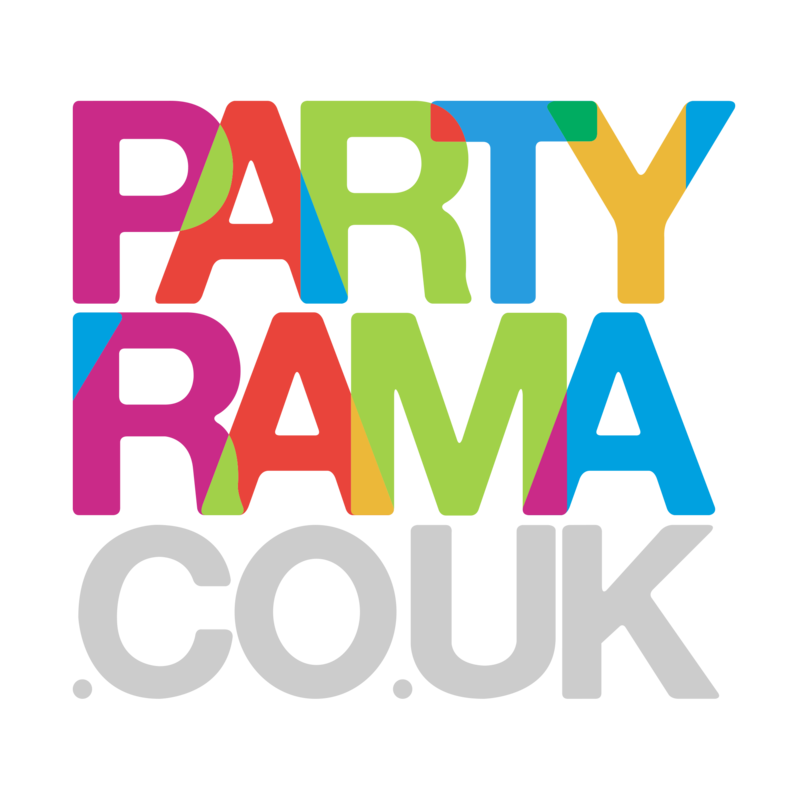 Make this Halloween extra special, with Halloween awards and trophies from Partyrama.